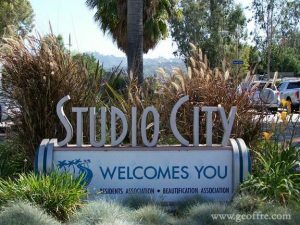 Studio City, California is a laid-back community that’s merely minutes away from the excitement of world-famous Hollywood. It’s also a haven for attractive homes, chic dining establishments and cool lounges. Moving in Studio City isn’t a tough job, either. It’s in reality an easy one thanks to the team here at A&A Moving Company. If you’re going to be relocating in Studio City in the near future, you can turn to us for our world-class moving expertise and beyond. We’re a full-service relocation company that concentrates on everything from local to long-distance moving projects. We cater to commercial and residential customers alike, too. If you’re moving your Studio City design office to a location in the heart of Los Angeles, we can help you out. If you’re moving your Studio City household to a different state all the way across the nation, we can assist you all the same. We mean it when we say that we tackle moving missions of all varieties and classifications. Our Studio City movers are talented, experienced and assiduous professionals who have worked on all kinds of moving efforts with great success. When you need a moving company Beverly Hills and Studio City locals alike can equally count on, you need our knowledge and experience. Some people rapidly dismiss the idea of working with professional mover. They assume that professional moving service is “too expensive.” They assume that it’s a headache in general. Those assumptions honestly are the opposite of reality. Professional moving service can actually be highly economical for individuals who plan carefully. It can also reduce many issues for people who are busy with relocation requirements. If you want to free up your time, there aren’t many actions that can be wiser than reaching out to professionals who can help. If you work with our movers, you don’t have to concern yourself with thoughts of getting your items from your old location to the next one. You don’t have to think about vehicle rental and all associated inconveniences. You can leave all of those tasks to our qualified and sedulous professionals, plain and simple. That’s the beauty of working with a moving company. Working with a moving company gives you the ability to forget many things blissfully. Most high-quality moving companies provide their customer bases with numerous choices in convenient services. Our relocation service is only the start here. We also proudly offer our customers packing help. This can be a boon for many reasons. Packing, first and foremost, is something that can seriously eat away at your time. 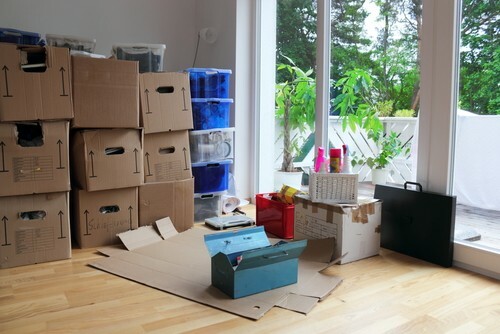 If you’re dealing with a time-sensitive move, you probably don’t want to have to designate a lot of effort to packing up your belongings. Packing can be an especially difficult and intricate job for people who have many antiques and valuables in their homes. Delicate belongings require special care that most people cannot manage. If breaking an old heirloom is one of your biggest nightmares, you can count on our team members. Our packing aficionados can remove all of your fears. They know all of the finest packing techniques for all kinds of objects. They know how to pack sizable items of all sorts. They know how to pack antique items of all varieties and from all different time periods as well. Prices in Studio City can often be pretty overwhelming. It’s not the cheapest place to be. If you’re looking for affordable moving assistance, however, there’s absolutely nothing wrong with being in Studio City. A&A Moving Company is a business that places a great emphasis on competitively priced moving services. 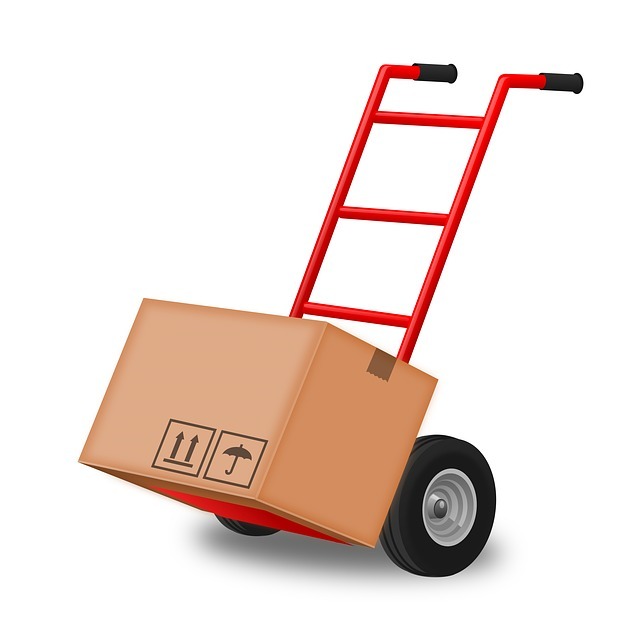 If you want long-distance relocation assistance that won’t cost your household a fortune, we can help you. If you want local moving assistance that won’t ruin your vacation plans for the summer, we can help you as well. Our moving specialties are universally easy on the budget. That’s one of the many reasons our customer base in Studio City is so expansive. Our customers know how to recognize solid value. Life in Studio City can be a joy. It can be nice to dine out in Studio City. It can be nice to go for a picturesque hike in the community. It can even be nice to relocate in it. It doesn’t matter if you’re relocating within the neighborhood or going somewhere else entirely. A&A Moving Company is ready to make your job a lot easier, period. Our staff members are proficient professionals who aid customers with moves big, mid-sized and small. They’re professionals who aid home and business customers with equal ease, too. Call A&A Moving Company today to learn more about our Studio City relocation savvy. Contact us today to receive a speedy quote as well. Studio City Rec Center 12621 Rye St.